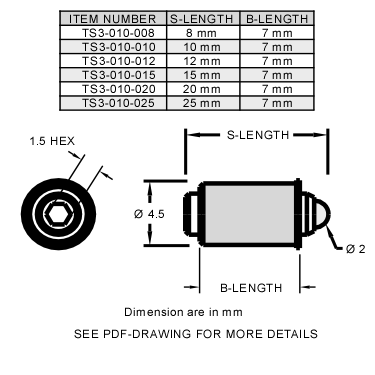 M3-0.10 Ultra Fine Adjustment Matched Pair are the finest adjustment screws commercially available. Shipped from stock and made in the USA. Screws and bushings are sold as matched pairs for the best fit. 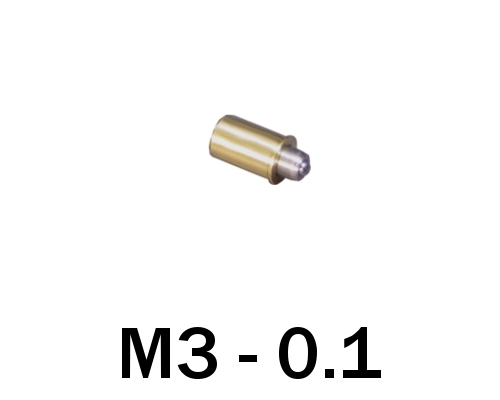 M3-0.10 matched screw and bushing pairs are ideal for the most sensitive applications. There are no finer threads commercially available.